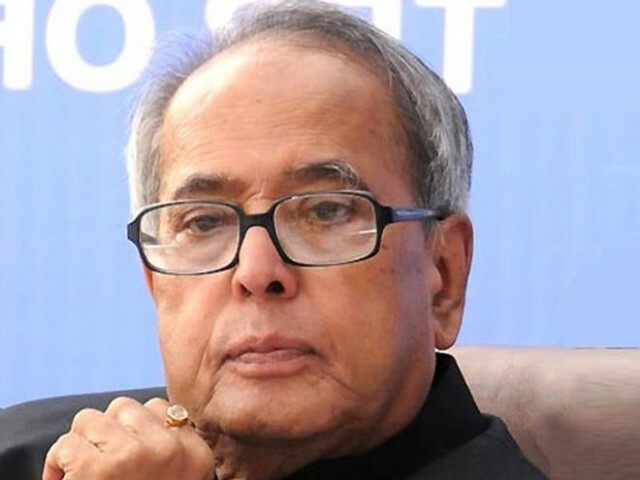 The President of India, Mr.Pranab Mukherjee has expressed his anguish and deep concern over the serial blasts which have occurred in the Mahabodhi temple, venerated by Buddhists across the world at Bodhgaya in Bihar today (July 7, 2013). Condemning the blasts as a senseless act of violence targeting innocent pilgrims and monks who had gathered to worship at this temple dedicated to the great apostle of peace – Goutama Buddha, the President has conveyed his prayers for the speedy recovery of those injured in the blasts. He also called upon people to maintain calm and restraint as well as cooperate with the authorities in bringing the perpetrators to justice.